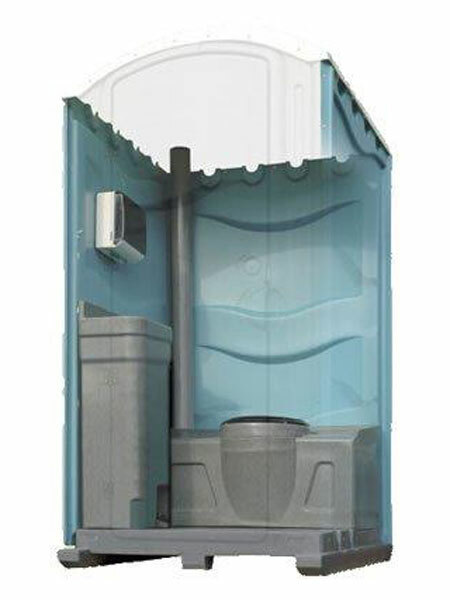 Whatever your requirements are on site, we are confident that we can provide them. 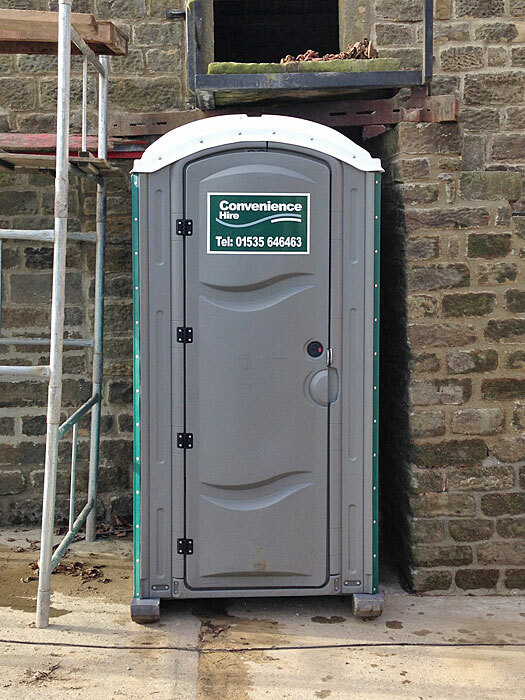 Convenience Hire has been providing construction site toilets to building firms large and small for the past 15 years. 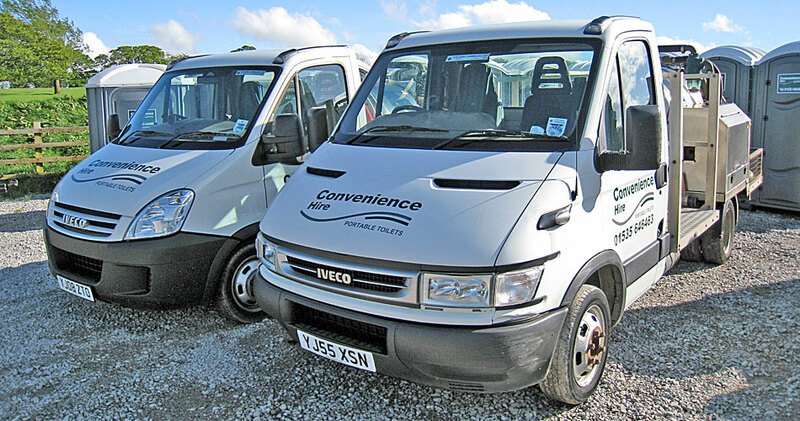 Delivery and servicing is carried out by us, ensuring that units are maintained to the highest standard. 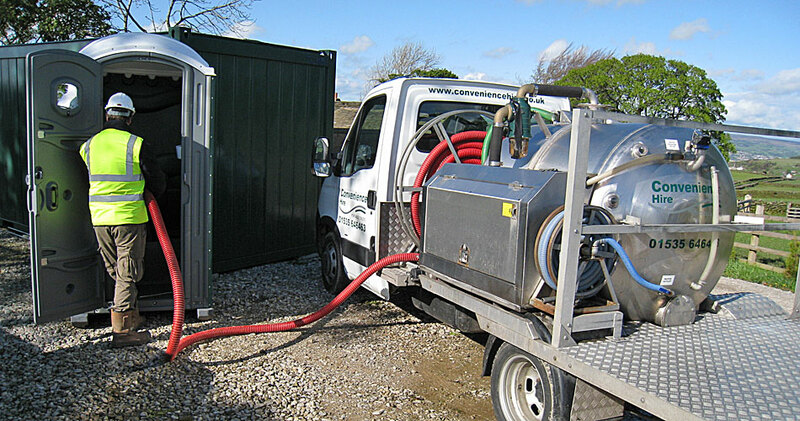 All building and construction site toilets are steam cleaned and serviced prior to delivery. We operate an efficient ordering system with easy account set up. Yorkshire and Lancashire (please see our Coverage Area page).